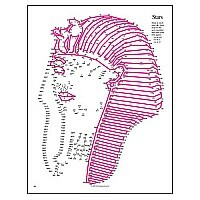 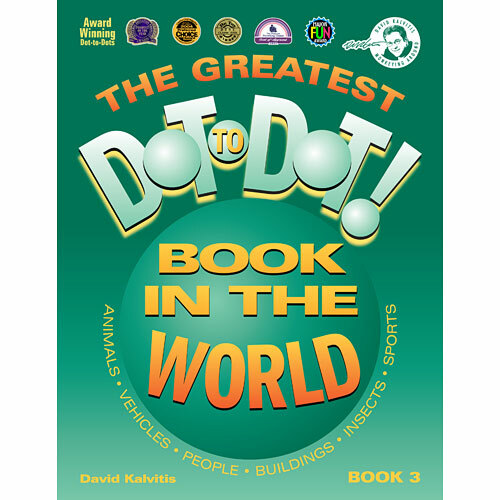 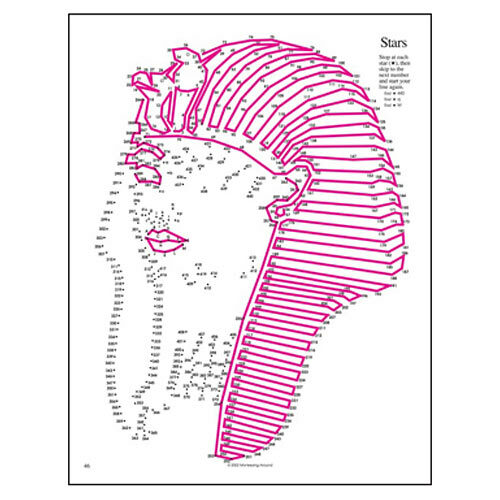 Continuing in the tradition of Books 1 and 2, The Greatest Dot-to-Dot Book in the World Book 3 is the third in a series of connect-the-dot books which stand apart because of their complexity and variety. 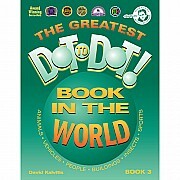 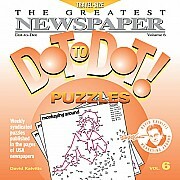 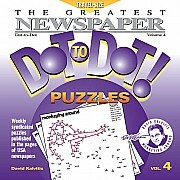 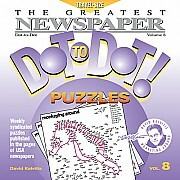 As in Books 1 and 2, there are traditional dot-to-dots as well as unique innovations and variations for those who can count into the hundreds and follow simple instructions. 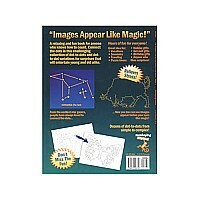 Readers will appreciate the fact that you can't tell what the images are before you start as well as the playful challenges that maintain excitement throughout this book of all new puzzles. 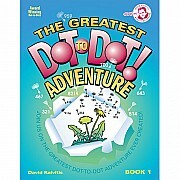 This fun and relaxing book will entertain young and old alike!